For the sixth time in a week, Maximilian is busting out some Ultimate Marvel vs. Capcom 3 player matches. 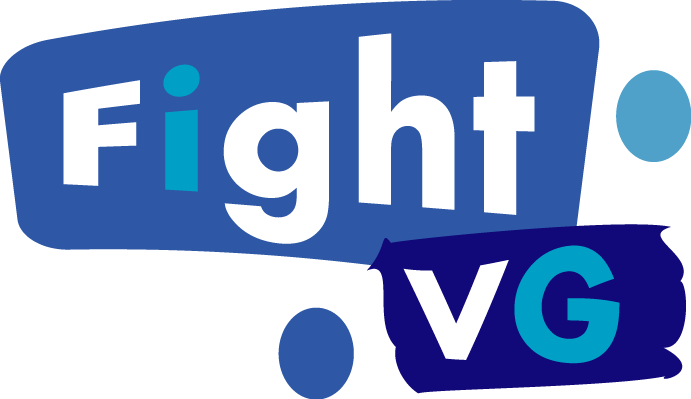 Also included inside are links to the previous "WEEK OF!" parts. 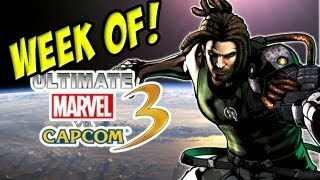 Maximilian has stuck with the PS3 version of Ultimate Marvel vs. Capcom 3 for the new installment in the "WEEK OF!" series. Part six is no exception although it contains more lag than ever before. For parts one through five, click here, here and here.